On May 15, Matt Carpenter was hitting .140. He had three home runs and only 13 RBIs. Not a good start to the season for a career .277 hitter. A little more than three months later, the Cardinals’ first baseman (who also plays third and second) is now hitting is .273 and leading the National League in home runs. His 34th on Monday night against the Dodgers was a solo shot in the top of the ninth, immediately after teammate Jedd Gyorko broke a 3-3 tie with his own solo homer. Take note of the #ItsGottaBeTheSalsa hashtag there. Carpenter, who also leads the NL in slugging percentage, OPS and extra-base hits, credits his homemade salsa to his hot streak. As Carpenter told ESPN’s Alex Rodriguez, teammate Adam Wainwright has long been into gardening and Carp has long been interested in doing it himself because he likes to make his own salsa. 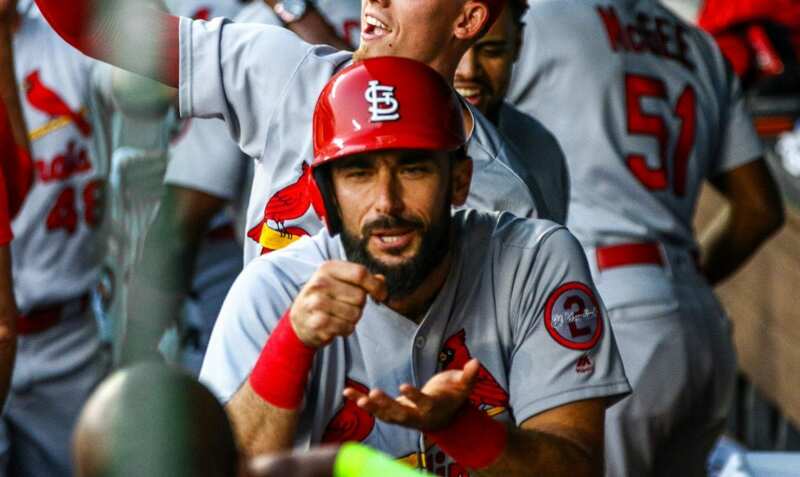 So during a road trip in May, Wainwright (who’s been on the DL) secretly planted a garden at Carpenter’s house in St. Louis to help supply his friend with salsa ingredients. 🔥 11 games over .500! 🔥 6 consecutive series won! 🔥 18-9 since the All-Star Break! 🔥 12-2 in August, best in the NL! Carpenter is just enjoying the ride, however long it lasts. The Texas Christian University grad knows he’s not in control. “The game of baseball I have no control over. The game of life I have no control over. 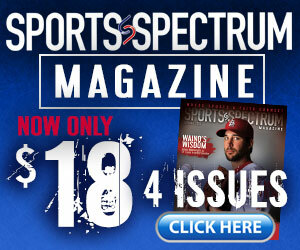 All I have is my faith,” he told The Increase, a Sports Spectrum partner. Carpenter learned God was in control in college, when baseball didn’t go how he planned. But he turned to his faith during those tough times, kept fighting, ultimately was drafted by St. Louis in the 13th round of the 2009 MLB Amateur Draft, and became an All-Star in 2013, ’14 and ’16, and he could become an MVP in ’18. Jesus has been his foundation through it all.